You can support your local library this holiday season by making a donation during this nationwide day of giving. Simply visit GA Gives Atlanta-Fulton Public Library Foundation or Friends of Ocee Library page and make your donation! This year, your Atlanta-Fulton Public Libraries served over 4 million visitors at 34 branches, and offered free online resources to thousands more. 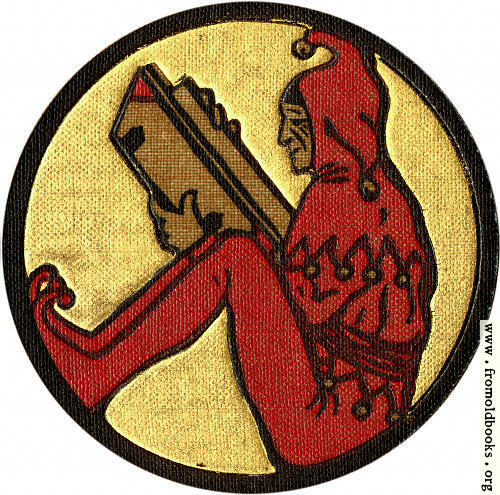 Give thanks this season to the important work our libraries do in our communities. 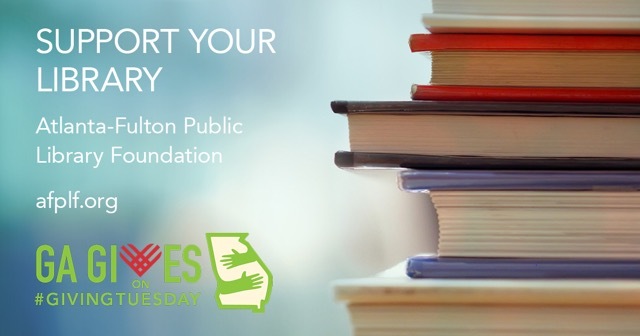 Join the Atlanta-Fulton Public Library Foundation with your gift of support this #givingtuesday! You can also catch our outreach librarians live on WSB-TV at 10:30 a.m. during the #gagives #givingtuesday coverage. Be sure to share the love and tag us in your #givingtuesday post and tell us why you support your local library.